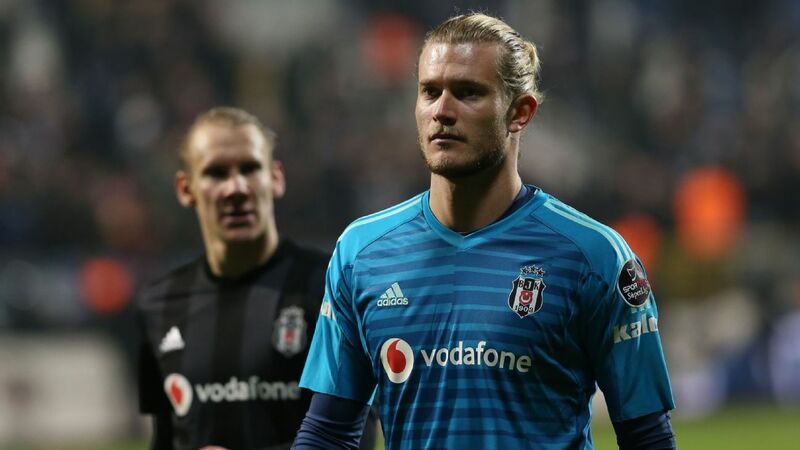 Liverpool goalkeeper Loris Karius has reported his loan club, Besiktas, to FIFA having allegedly not received wages dating back four months. 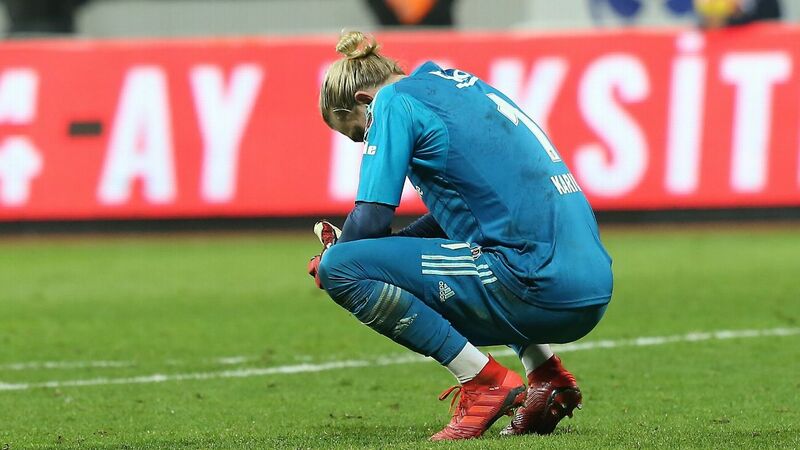 FIFA told ESPN on Wednesday that they "have a received a claim from the player Loris Karius against the club Besiktas." Liverpool remain committed to Loris Karius' two-season loan deal with Besiktas, sources have told ESPN FC, but remain in constant contact with the goalkeeper amid claims by the Turkish club's coach Senol Gunes that "something is wrong" with the 25-year-old. The former Mainz goalkeeper was loaned out by Liverpool manager Jurgen Klopp at the start of the season following the £65 million signing of Brazil No. 1 Alisson from Roma. Own goals from Fulham's Joe Bryan and Denis Odoi saw Burnley come from behind for a vital win. 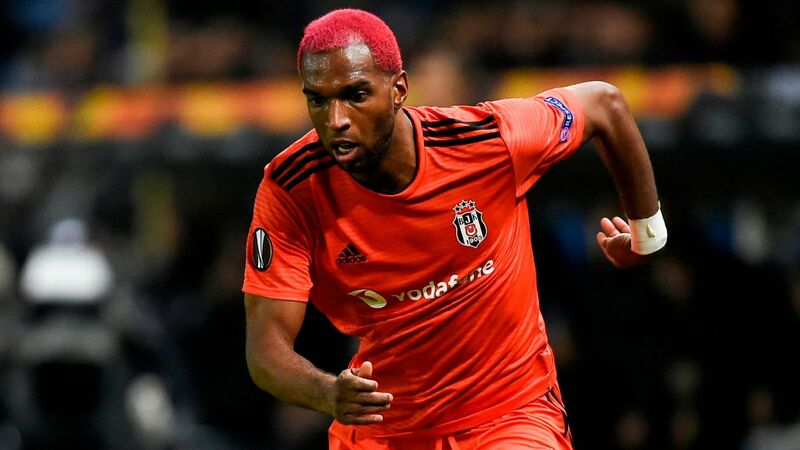 Fulham have signed Dutch international forward Ryan Babel from Turkish club Besiktas on a permanent deal running until the end of the season, the Premier League club said on Tuesday. Babel makes a return to the English game, having made 146 appearances for Liverpool during his three-and-a-half year stint on Merseyside between 2007 and 2011. The 32-year-old is Claudio Ranieri's first signing of the January window as 19th-placed Fulham seek a way out of the Premier League relegation zone.